Tackle tough grass with this two-tooth blade. 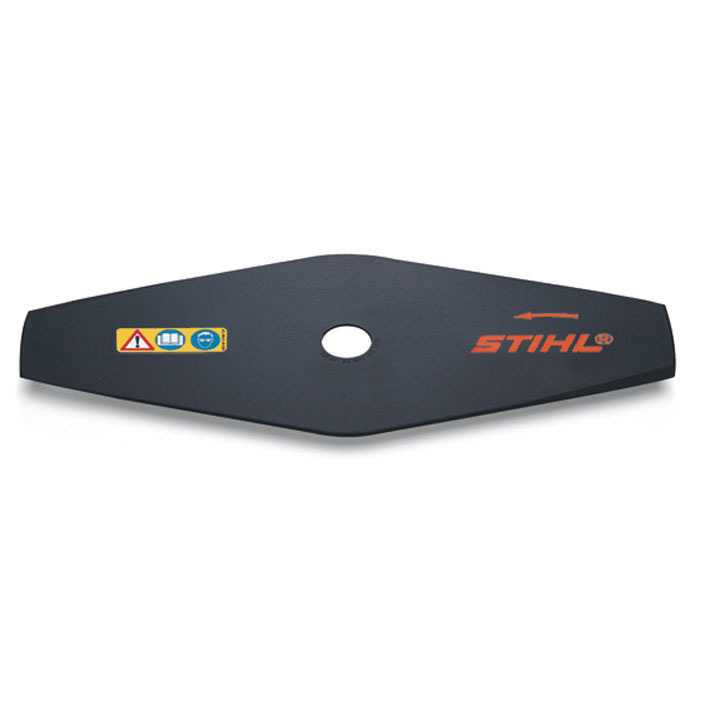 STIHL's two-tooth 230 mm steel grass cutting blade can help make light work of areas of tough grass. Suitable for STIHL models FS 55 to FS 240, and the FR 130 / 460.